The wonderful and mysterious archeology on the island of Sardinia (Italy). More than 8,000 Nuraghi scattered throughout the island and their presence strongly characterizes the island's landscape. The Nuraghe can be either single tower or complex structures with adjacent ruins of a village of circular huts. Many of these Nuraghi course are partially destroyed or partially covered by vegetation but you can visit different around the island in the main and most important archaeological sites on the island. The Nuragic Complex of Barumini is the most important archaeological site on the Island of Sardinia (in the Province of Cagliari). 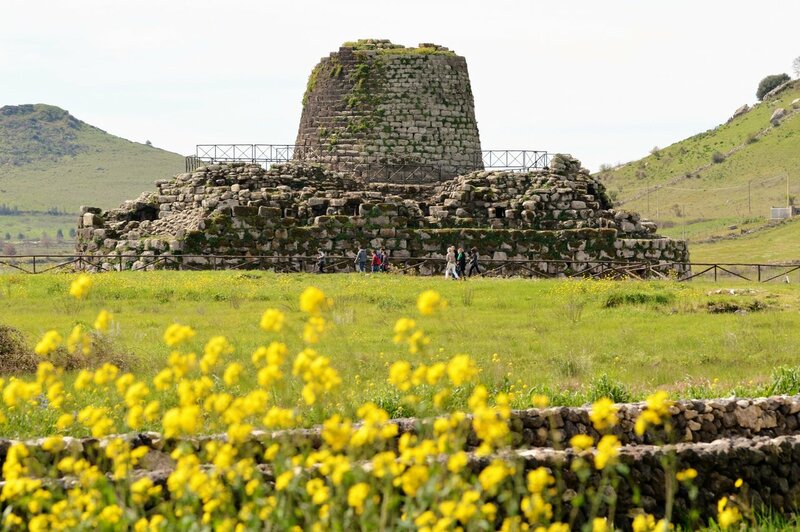 The “Nuraghe Arrubiu” rises on a basaltic plateau in the Sarcidano plain,in the territory of Orroli. 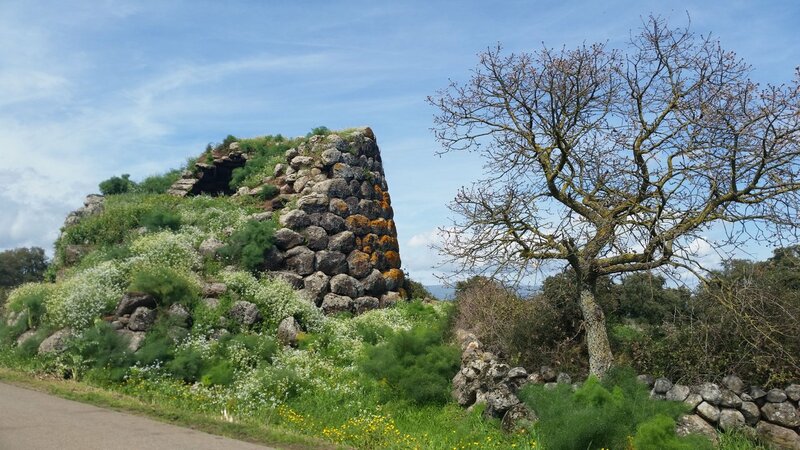 It was called “the red giant” because is the biggest nuraghe of the island and is characterised by the presence of red lichens. 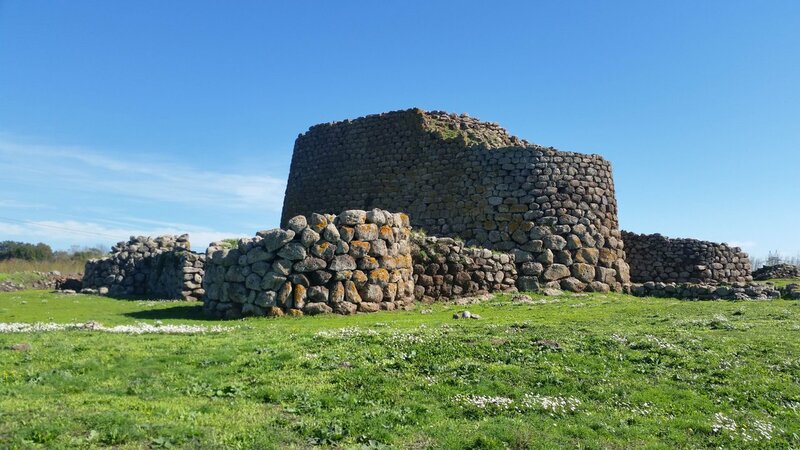 The nuraghe Arrubiu, which dates back to the 14th century BC, was abandoned in the 10th- 8th century BC because of the destruction of the upper part of the bastion. 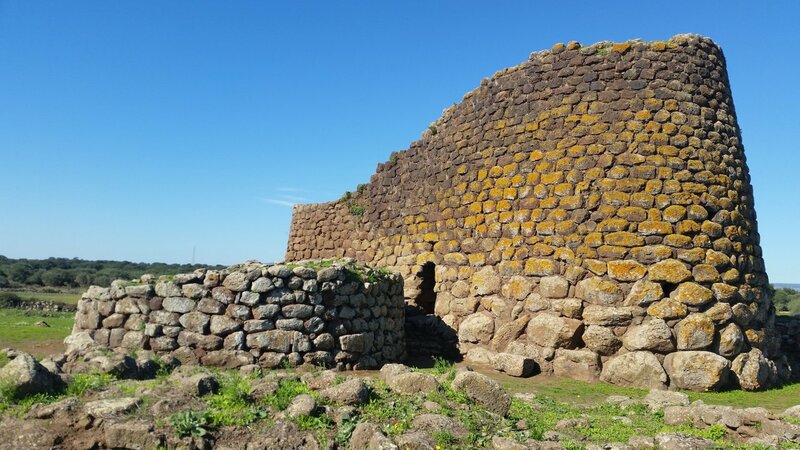 The Nuraghe Losa, which is located in Abbasanta campaigns built in basalt rock, is one of the best preserved. Whole nuragic complex, including the village, is surrounded by massive walls. 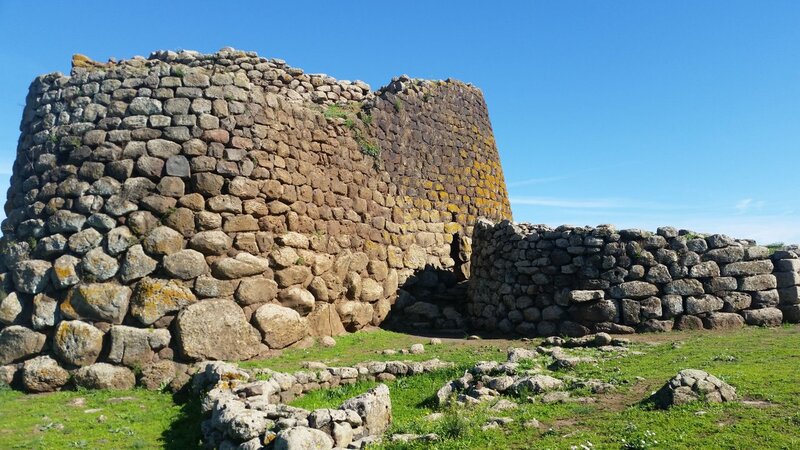 And very impressive to get inside these ancient structures ..
Nuraghe Santu Antine Torralba (SS) is one of the most impressive and absolutely fine: high more than 17 meters had to come, originally, at least 20 meters. It is located in an area called the Valley of the Nuraghi because of the widespread presence of Nuraghi. These are just some of the famous Nuraghi and visited but are so many Nuraghi that you can see through this beautiful island of Sardinia.